The IRB 460 robot is a state-of-the-art piece of equipment that can handle bags, boxes, crates, bottles and more. When ABB contacted Propeller to design it, they already knew the geometry, production method and materials needed to create the robot. The challenge we faced was how to use those parameters to create a machine that expresses the ABB brand. This robot had complex shapes and a very technical appearance. So we worked on smoothing out its lines, and on creating a feeling of high-level optimization and robustness. 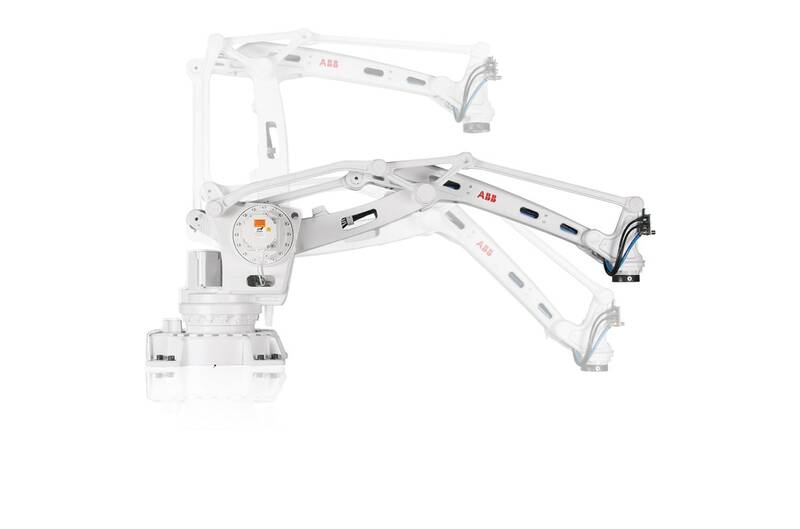 The result is a robot that communicates speed and strength, and that matches the rest of the ABB family.